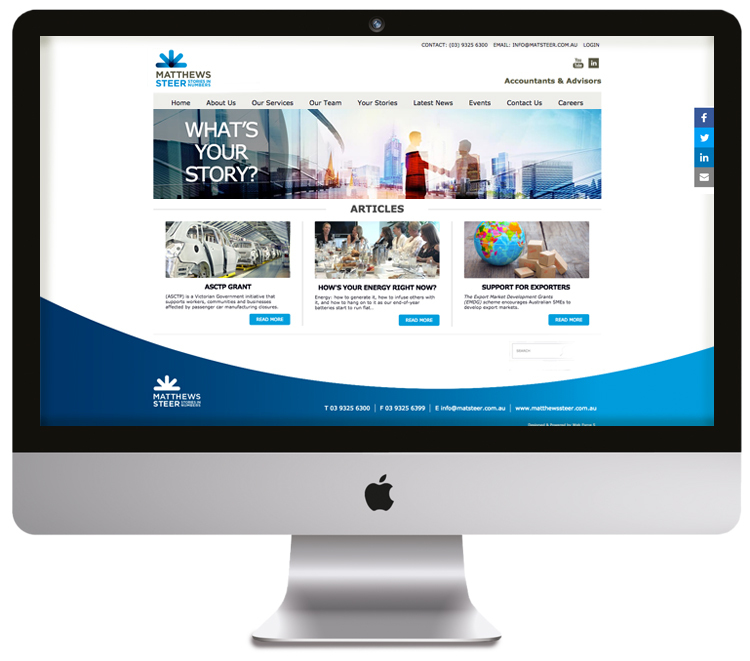 Responsive websites, online collateral and digital campaigns. Emojis take on a brave face with our explainer video campaign. We worked closely with the Department of Health and Human Services. Our creative challenge was to use text messages, alongside individually illustrated and animated emojis, to bring a heavy subject to life. At the heart of the campaign were four storyboards and animated explainer videos sending key messages to youngsters via YouTube and Facebook. Other collateral included posters, infographics and social media tiles. Metro Urology are a private practice that required a website centred around their specialists. We begun our creative journey with rebranding them from the ground up. The corporate identity came first, then we rolled that out to their online requirements. The Jackie Knight Coaching Psychologist website needed to reflect her own ethos. 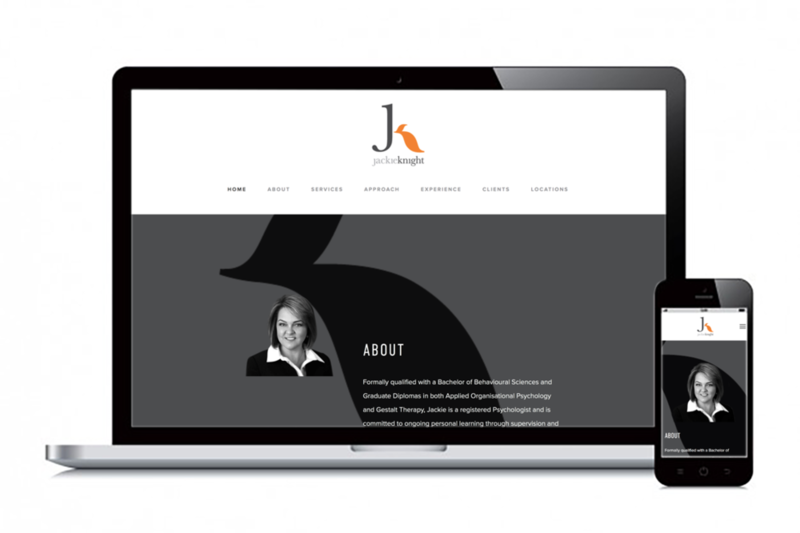 Jackie keeps her structure with clients linear and with clear outcomes, as does her simple parallax scrolling one page website. The Matthews Steer website overhaul was a collaboration with Room44 involved in directing and advising the design aesthetics and imagery. For 12 years, Room44 has designed and produced the Tennis Australia Annual Report. The digital version of the report is a truly interactive document, with embedded video of player stories, hyperlinks to relevant information and sites, transitioning photography illustrating case studies throughout the report, even a whimsical animated cover! The comprehensive 600+page State of The Environment report was also produced for online viewing or digital download, enhanced by a customised navigation unit. The Landscape Lifestyle website required the presentation of of its rich range of beautiful landscape designs. As well as an extensive folio, there are insights into the landscaping design and construction process, as well as introducing key staff. The website of leading urological surgeon Dr Jeremy Grummet needed to be professional, informative, reassuring and restrained, with information presented in a clear, easily understood form. The site content includes Research, Education and FAQ's, plus a News section containing articles and papers by Dr Grummet, plus an extensive video gallery. Ostensibly a technical manual, this Ozone Panel brochure also served as an introduction to this revolutionary building process. It's aim was not only to inform and guide in use and construction, but to inspire a new way of thinking about building and sustainability. Utilising relevant, inspirational quotes throughout, and specifically designed for easy portable download and onsite use with clear, simple navigation, Room44 wrote, designed, and produced the online brochure. A complete Learning & Development consultancy for business and Institutions. The site that not only looks good, but acts as shameless self promotion! Displaying award winning editorial and commercial illustration work, picture books and character design, plus fun stuff to wear, drink from or sit on. A bit of animated whimsy from our very own Lisa Minichiello for Room44's Festive Season Greeting!